Intensive tilapia co-culture is the commercial production of various species of tilapia in conjunction with one or more other marketable species. Tilapia are attractive as a co-cultured fish because of their potential to improve water quality, especially in penaeid shrimp ponds, by consuming plankton and detritus and by altering pathogenic bacterial populations while increasing marketable production. Following introductory chapters covering ecological aspects of co-culture, tilapia feeding habits, historical use, and new models, Tilapia in Intensive Co-Culture is divided into co-culture in freshwater and marine environments. Co-culture core information is presented on Vibrio control, high-rate aquaculture processes, aquaponics, tilapia nutrient profile, and tilapia niche economics and marketing in the U.S, and with carp, catfish, freshwater and marine shrimp in the Americas, the Middle East, and Asia. 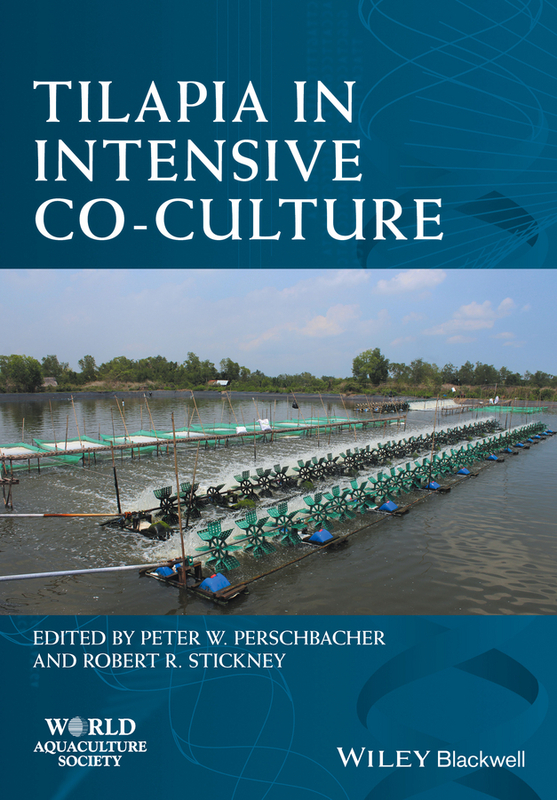 Tilapia in Intensive Co-Culture is the latest book in the prestigious World Aquaculture Society (WAS) Series, published for WAS by Wiley Blackwell. It will be of great use and interest to researchers, producers, investors and policy makers considering tilapia co-culture in terms of environmental and economic sustainability.